The Lawrence High volleyball team has hit the ground running to start the 2018 season. Lawrence defeated Olathe South (25-11, 25-14) and Shawnee Mission South (25-12, 25-17) in a triangular Tuesday. The Lions then finished second at the Olathe South tournament Saturday, which included wins over Olathe South, Shawnee Mission South, Blue Valley Northwest and Manhattan. Blue Valley North, the No. 1 team in Class 6A, handed Lawrence its only loss of the event. LHS, which is ranked No. 6 in Class 6A, is now 7-1 on the season. Senior Sammy Williams is leading the team with 54 kills, while senior Baylee Unruh has registered 44 kills. Senior Brooke Wroten is pacing the team with 13 total blocks, while Laura Willoughby has a team-high 150 assists. Last week, senior Cortney Hanna also announced her verbal commitment to play volleyball at Kansas Wesleyan University. LHS will have its home triangular at 5 p.m. Tuesday. The Free State volleyball team got in the win column for the first time this season. 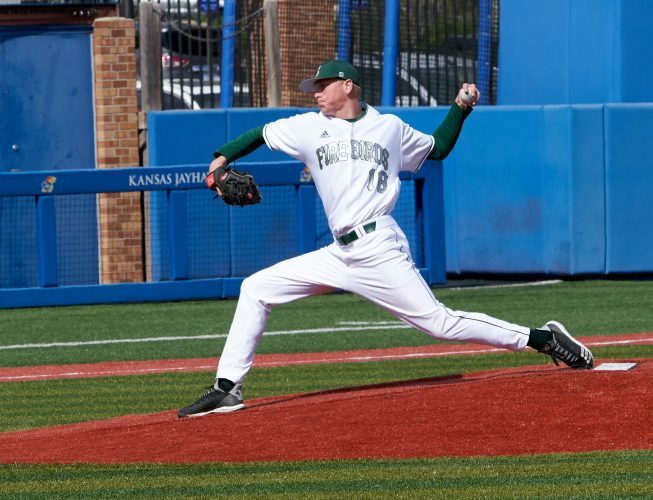 Free State claimed a pair of victories over Shawnee Mission North and Olathe North Tuesday at O-North. The Firebirds moved to 2-3 following their performance, including a 2-0 clip on the road. Senior Rachel Hickman has 35 kills through the first five matches to lead the team. Haley Hippe (13), Kenzie Marcum (12) and Kaitlyn Hamilton (11) all have double-digit kills, as well. Marcum notched six kills in the win over O-North. 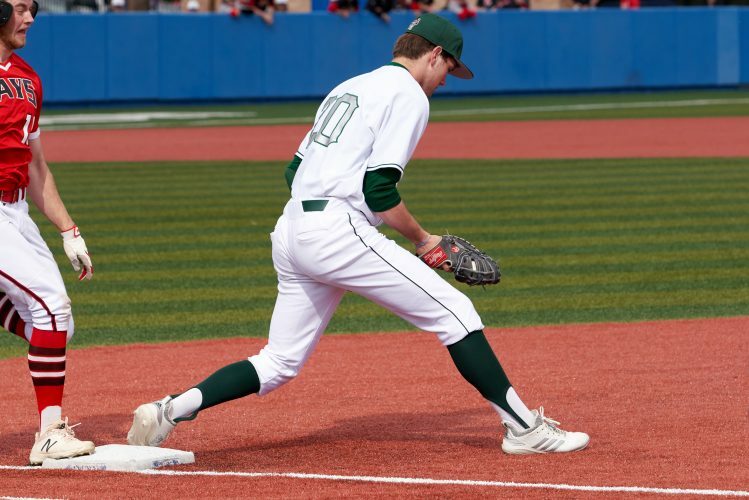 Free State will have a triangular at 5 p.m. Tuesday at Olathe Northwest. Bishop Seabury earned a No. 5 ranking in Class 2A, according to the most recent poll by the Kansas Volleyball Association. The Seahawks proved why this past week, winning three of their four matches. Bishop Seabury bested Burlingame, Bishop Ward and Wyandotte and only lost to Lebo. The Seahawks have posted a 10-3 record thus far. Bishop Seabury will host Veritas at 5 p.m. Tuesday. Both the Free State boys and girls cross-country teams finished sixth at the Millard South Invite on Friday. Junior Charles Johnson led the boys team with a time of 16:40.20 to place sixth in his race. Sophomore Ethan Sharp placed 30th with a time of 17:32.80. Sophomore Brock Cordova and freshman Jack Keathley-Helmson finished 35th and 36th, respectively. On the girls side, senior Julia Larkin posted the best time with a mark of 20:20.90 to take 16th. Junior Erin Fagan ran a time of 20:35.20 to finish 22nd. Senior Emma Hertig, who clocked a time of 21:09.80, claimed 32nd. Anna Riley (42nd) and Emily Stone (45th) each finished in the top-45. 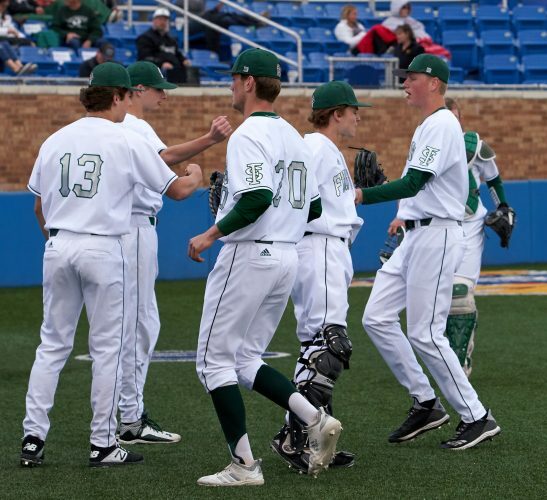 Free State travels to Baldwin at 8:30 a.m. Saturday. Despite wet conditions, the Lawrence High cross-country teams had a solid performance at the Emporia Invitational on Saturday. The girls team registered sixth, while the boys team placed ninth. Junior Maiki Martinez recorded the best time for the girls, clocking a mark of 21:50 to take 16th in the varsity race. Freshman Jack Ryan got a medal with a time of 17:27 to place 13th in the boys competition. Lawrence travels to Baldwin for the Baldwin Invitational at 8:30 a.m. Saturday. Bishop Seabury junior Henry Nelson, who is one of the better runners in Class 2A, showed he can compete against big-school athletes over the past weekend at the Joe Scrag Invitational. Nelson placed first in the boys competition with a time of 16:30. Nelson netted first in a class filled with seven 6A and 5A schools, beating the next-best runner by 23 seconds. Nelson has finished in the top-eight in each of his last two trips to the state cross-country meet. The entire boys team posted personal-best times, placing sixth out of 10 teams. The girls team finished eighth out of as many teams. Senior Rowan Laufer continues to make plays for the Free State boys soccer team. His latest one, though, may have been one of the best moments of his career, Laufer, who spent last year with the Sporting Kansas City Developmental Academy, scored the lone goal to lift FSHS to a 1-0 win at Shawnee Mission South. Laufer netted the goal from over 50 yards out following a quick turnover. Free State (2-1) travels to Shawnee Mission North at 7 p.m. Tuesday. 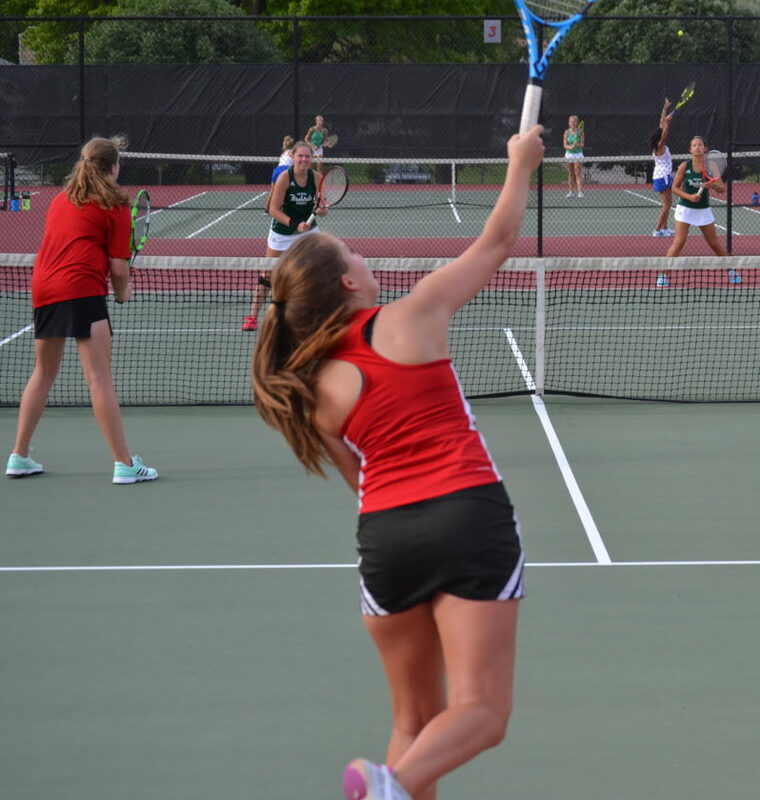 Due to rain, the Free State tennis team was unable to play the final round of the Kansas Dual Tournament on Saturday. 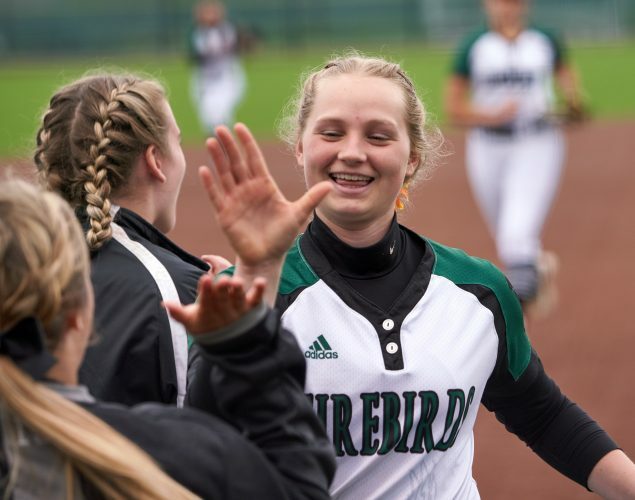 Still, the Firebirds posted a strong showing in the eight-team tournament through the first two rounds. 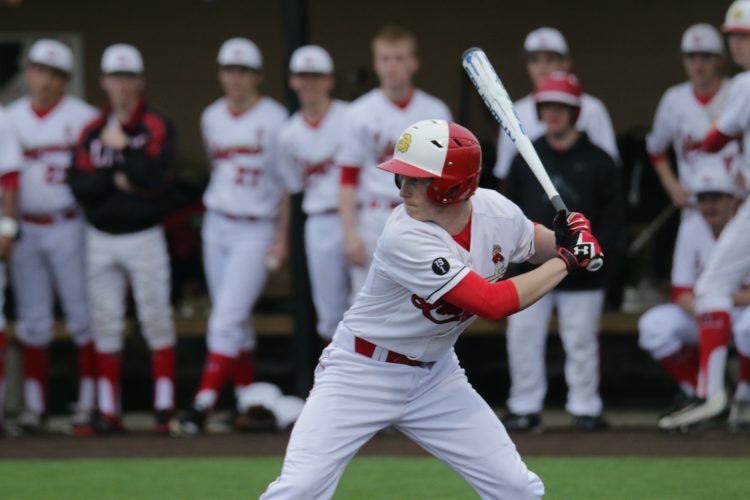 FSHS claimed a 6-3 win over Blue Valley West in the first round and dropped a 9-0 decision in the second round against Blue Valley North. Keegan VanPelt won a match as the team’s top singles player, while Anna Peard and Gabby Gorman notched a victory as the team’s No. 2 doubles tandem. Free State will return to action for the Rock Bridge Dual at 3 p.m. Wednesday. The Lawrence High girls tennis team placed seventh out of as many teams at the Emporia Invitational on Saturday. On the singles side, Bella Kirkwood won her opening-round match before falling in the second round. Kirkwood ultimately lost in the seventh-place match of the consolation bracket. Lilly Derby also did most of her work in the consolation bracket before dropping the ninth-place match. Caitlynn Kliem and Laura Teska dropped the opening-round match in the doubles bracket before recording a pair of wins. 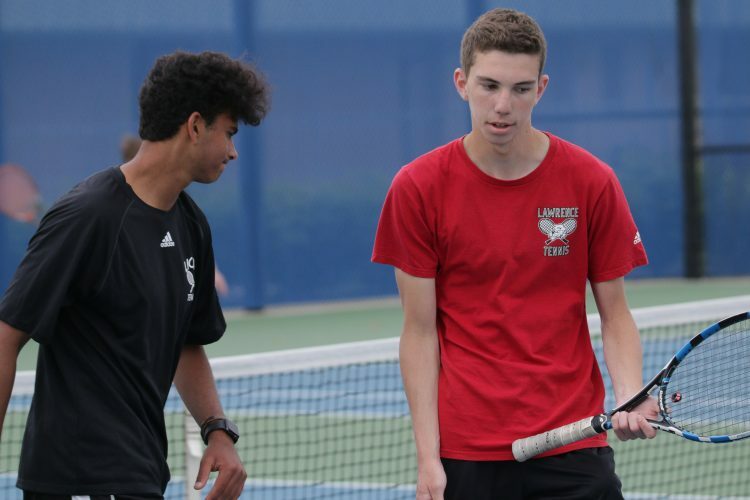 The LHS tandem was eliminated by Emporia’s doubles team in the ninth-place match. LHS will host a quadrangular at 3 p.m. Monday.